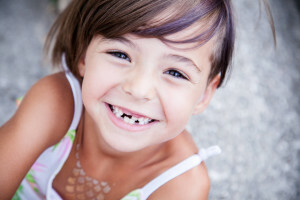 Many assume that teeth correcting is done only in children and teens. 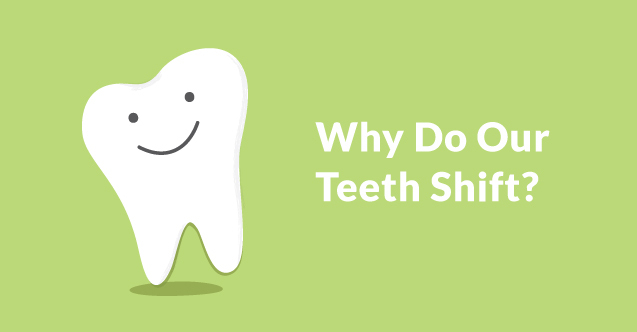 However, teeth shifting is more common in adults than you may think. Even adults who wore braces as children or had their wisdom teeth removed are finding that their teeth have begun to shift out of alignment. 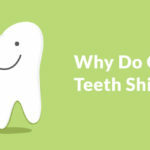 There are several reasons why our teeth may shift. While there are some preventable causes, biological and natural elements are less controllable. 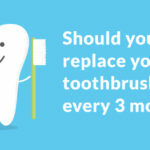 Finding out what is causing your teeth to shift could help you find the treatment option that’s right for you. Our teeth are like a fence. If one post falls, the other fence posts may begin to fall as well. Although the loss of one tooth may not seem significant, it can affect the entire alignment of your mouth. When a tooth falls out and there is a gap between teeth, there is more room for the neighboring teeth to move. The teeth closest to the gap will shift toward the gap, causing a domino effect for other teeth to begin to shift as well. There are reasons why teeth fall out. Some causes come from lack of dental care and others may have been pulled or knocked out. 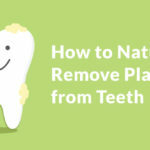 Whatever the cause, seeking immediate treatment for a missing tooth is the easiest way to prevent your teeth from shifting. However, even having a full set of teeth may not fully protect your teeth from shifting. Grinding your teeth, or bruxism, causes your jaw to clench while the front and bottom teeth scrape together. When you grind your teeth, you’re applying the brute force from your jaws onto your teeth. Over time, the frictional pressure between the top and bottom teeth will begin to wear down the enamel. Not surprisingly, the clenching and grinding of your teeth together does eventually loosen and cause our teeth to fall out of alignment. Many people do not always realize that they grind their teeth until the damage is done. 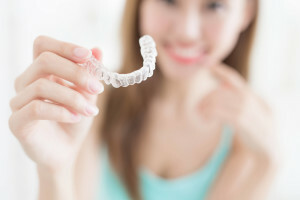 According to The American Sleep Association, you are 50 percent more likely to suffer from bruxism if you have a family history of teeth grinding. Genetics plays a stronger role in our oral health than you may think. As we get older, our teeth begin to weaken. The enamel, the outer layer of the tooth, begins thinning and leaves our teeth more vulnerable to impact. The wear on the top and bottom teeth make biting and chewing more difficult. In addition, the weakened teeth may also cause problems in your teeth’s alignment. Even if your teeth were perfectly aligned as a teenager, a look at your family history can give you an idea of how your teeth may change as you get older. Being aware of your family’s dental history and how your family’s teeth change over time will help you in understanding the gradual change in your teeth’s placement. The good news is that shifting is not permanent. Depending on the severity and cause of the shift, there are treatment options available to correct and realign your teeth. For example, more severely shifted teeth may call for braces or Invisalign. Awareness of bad dental habits and genetics can also allow you to take preventive measures to keep your teeth straight. 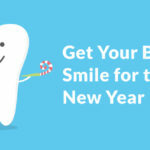 Talk to your dentist about your treatment options and ways you can prevent your teeth from shifting in the future.